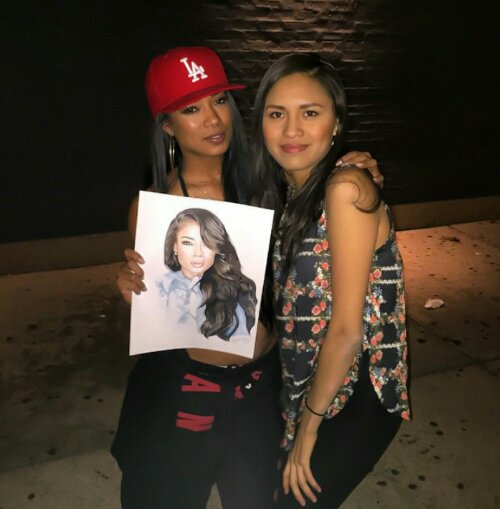 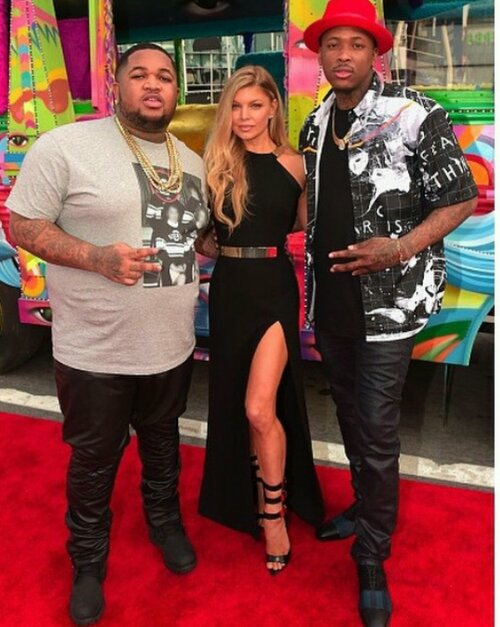 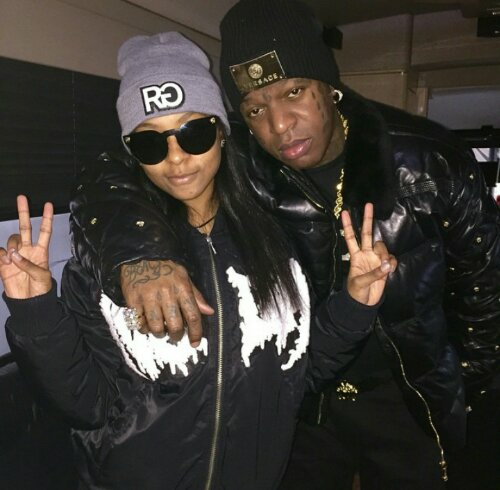 Ej Johnson with his friend Zoe, looks like Ej’s sliming down..
MILA J shows sum #Luv for one of her #FriendFans who always gives her these nice drawings when she’s in their town..
Dj Mustard, Fergie, and YG behind the scenes at the Awards Show. 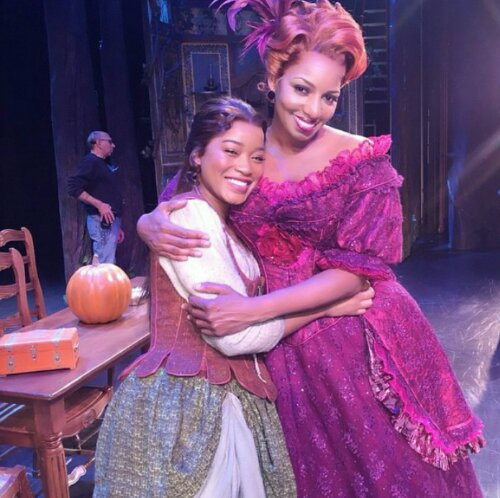 Ke Keep Palmer and Ne Ne Leakes share a moment while on the set of one of their Cinderella Broadway Performance Shows. 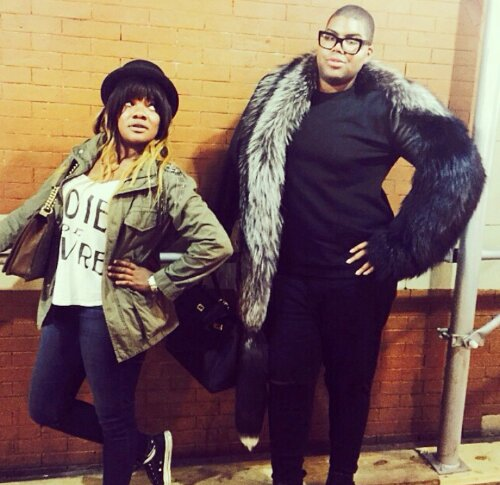 Last Show is January 3rd… Get your tickets!!! 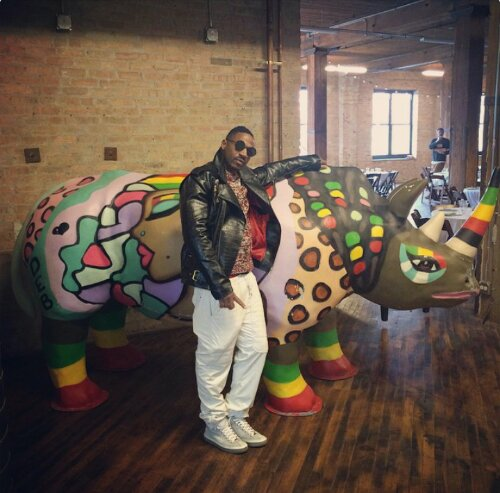 2Chainz, Eric Bellinger, Kid Ink, and Rapper/producer and “Love And Hip Hop Hollywood” star Mally Mall’s . 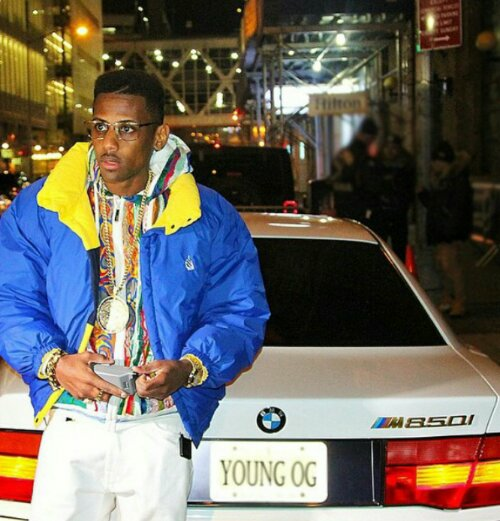 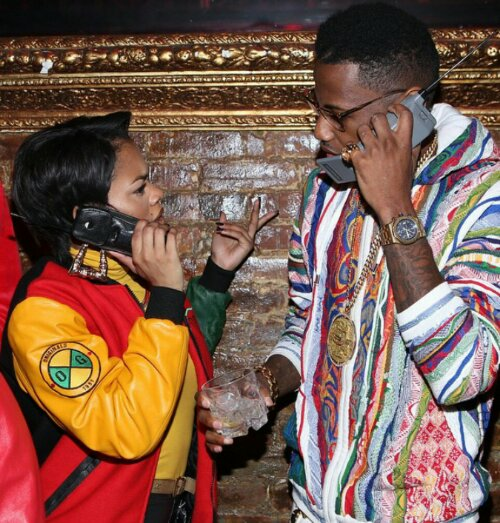 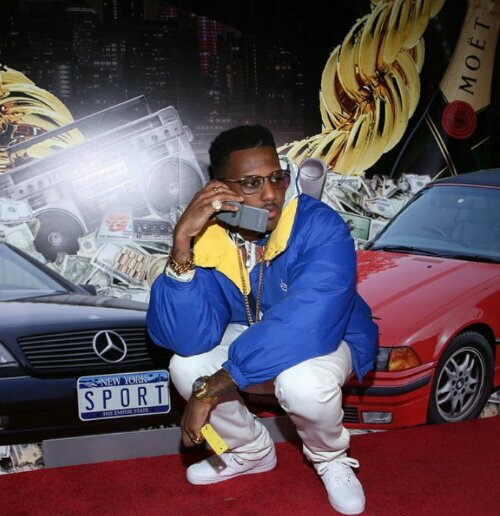 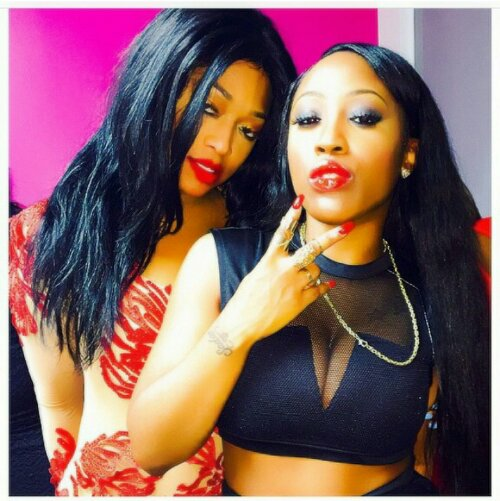 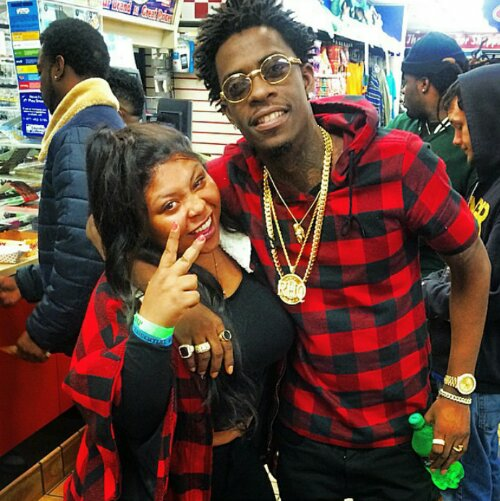 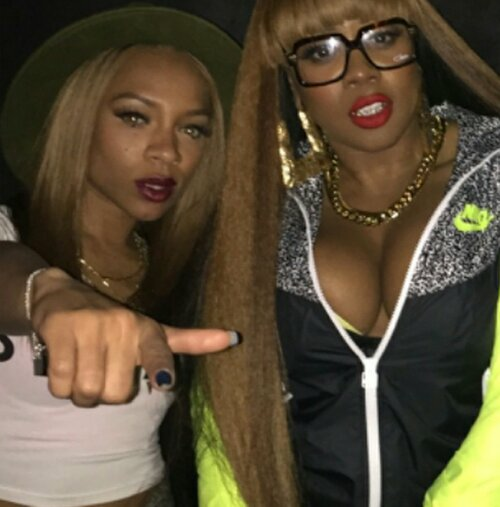 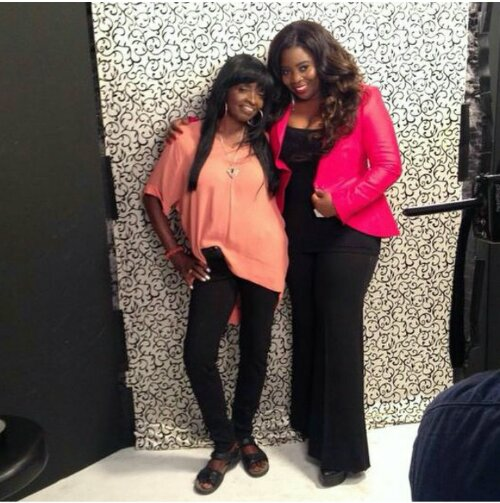 . .
Remy Ma & LiL Mama at Fabulous 90’s Birthday Theme party. 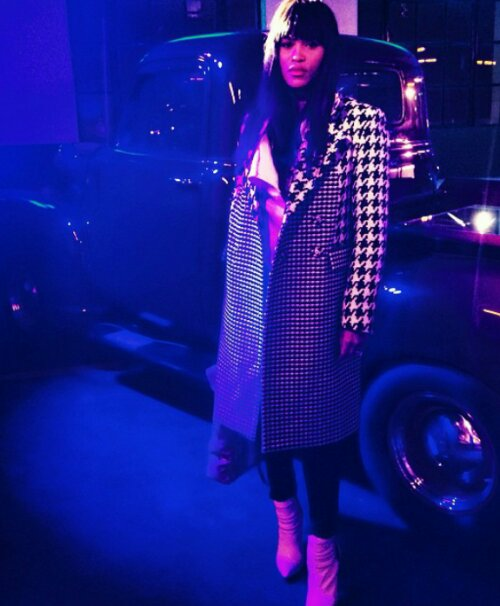 Rapper EVE in her fashionable #BlackCHeckerJACKET 🙂 yaaehessss! 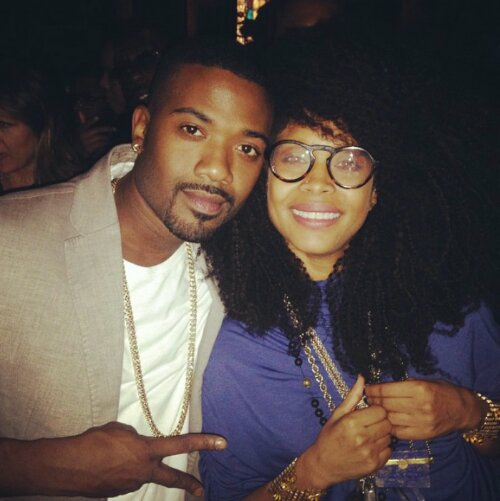 Look who Ray J ran into..#Legendary ☆Erykah Badu. 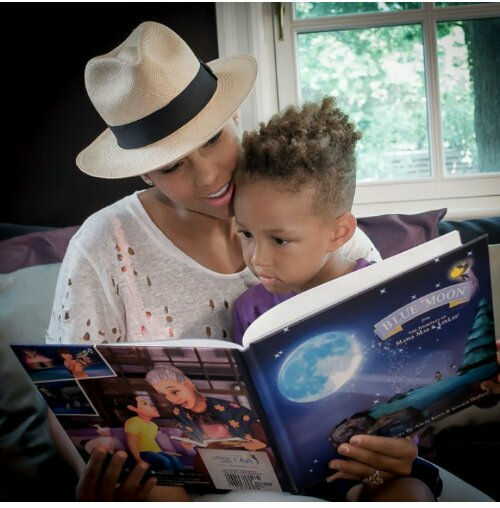 Alicia Keys spending some mommy time reading with her son in her new children’s book she just published called Blue Moon.